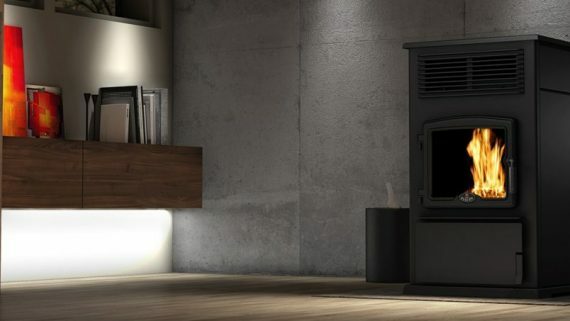 About one million residences in the United States use pellet boilers, pellet stoves, and pellet fireplace inserts to heat their homes. With numbers like this, you might wonder what all the fuss is about. Heating with wood pellets, whether a pellet stove or a pellet boiler is about saving the environment and money at the same time. 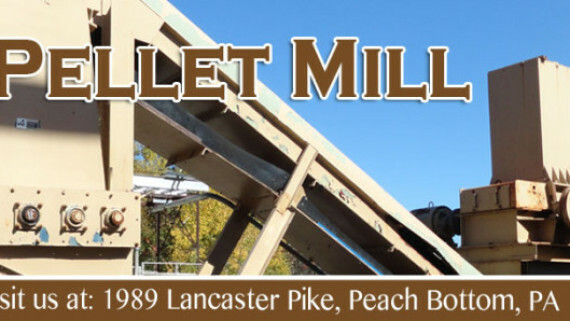 If that sounds appealing to you, keep reading to find out how pellet boilers work, and why you need one in your home or business. How do Pellet Boilers work? Understanding how these boilers work is important because it will help you understand the benefits when we discuss them later in this guide. 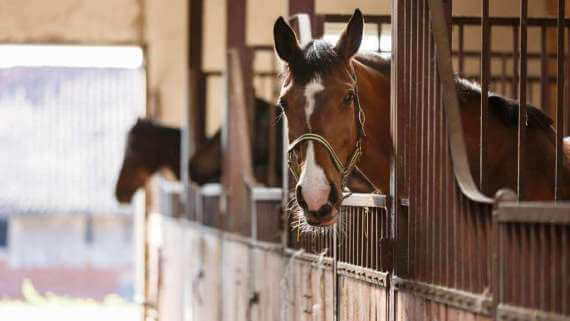 In this section, we’re going to set aside myths about burning with wood pellets. Actually, it is possible to burn wood pellets in a boiler and not have to load or carry pellets at all. Your pellets will be delivered in bulk in much the same way oil is. They’ll be blown directly to a pellet storage system near the pellet boiler. There are even options for auto feeding your pellets directly into the bin to make it a hands-free process! Pellet boilers conveniently hook into pre-existing water heating systems. Whether you currently have radiant floor heat, or water radiators throughout your home or business you can easily switch to using a wood pellet boiler without much hassle. Actually, a pellet boiler sold by Kingdom BioFuel produces very little ash. The small amount of ash that is made is deposited into a special container that’s easy to access and lightweight. You’ll only need to dispose of the ash a few times a year. 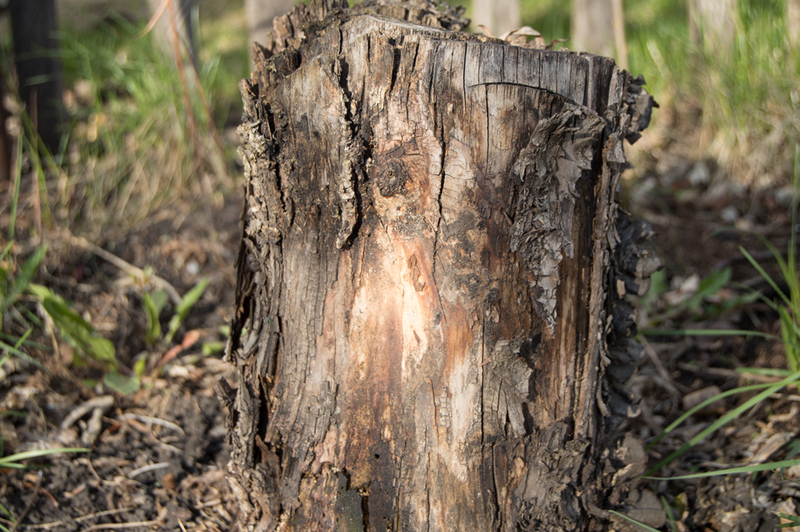 Not only is it easy to dispose of, but the ash from your pellet boiler can benefit your lawn and garden. Burning wood pellets works just like burning oil, except that it’s more economically and environmentally sound. There are many advantages of burning wood pellets in your home or business. We’ll focus on two main things. Even though the benefit to the environment is important, we’re going to start with the cost benefit because most decisions often come down to the pocketbook! If you’ve ever had to buy oil or electricity for heating, you know that the prices are variable over time. 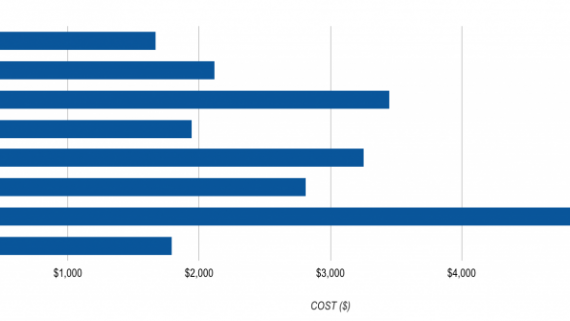 If oil prices are low, heating costs come down, if they are high, the prices can soar. Budgeting for unforeseen costs is difficult. 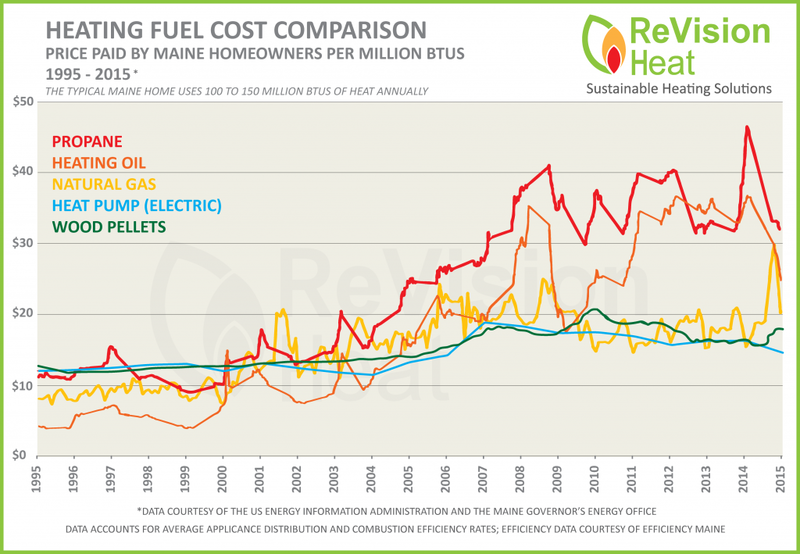 Historically, heating with pellets has reduced the big price fluctuations as seen in Gas or Oil heat. Pellets for heating are made from leftover wood and as such the raw materials for pellets are readily available and are not subject to the same fluctuations as the fossil fuel industry. 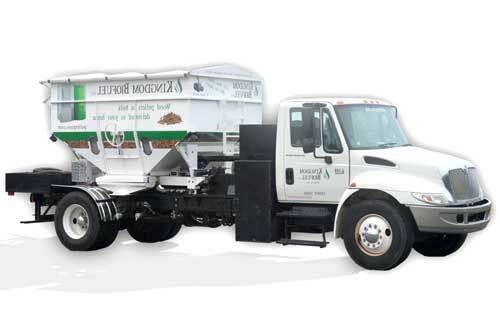 People heating with wood pellets can enjoy a more stable price over a long period of time. Notice this graph showing the variation in the cost of pellets over the years in comparison with oil and gas. 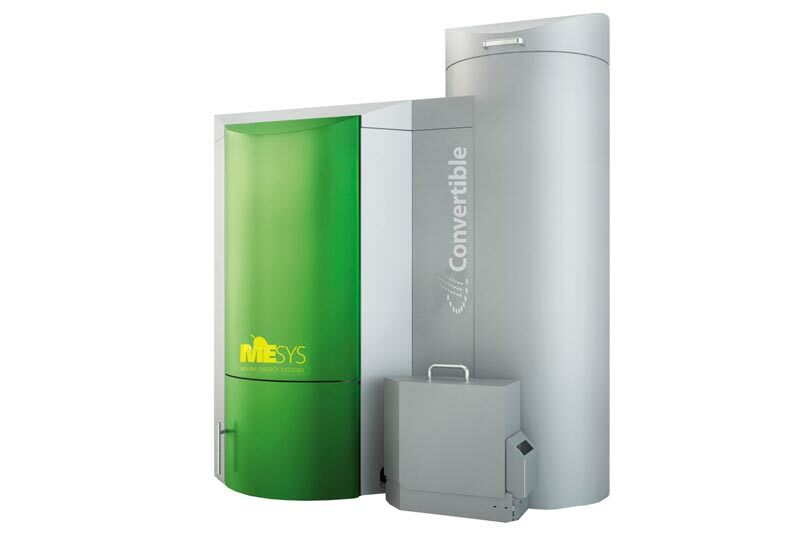 Aside from the monetary cost, there is an environmental advantage in using a pellet boiler to heat your home or business. First, we will take a look at fossil fuels and how they are a limited resource and cause more harm the environment. Fossil Fuels: What are they and Why are They Bad for the Environment? Fossil fuels are organic matter that has been in the ground for a very long time. When something organic perishes, it’s sometimes fossilized. That rock or fossil can then become a fuel source like coal or oil if it breaks down. Fossil fuel is a limited resource. Since it takes thousands of years of oil to develop, every time we take a barrel out of the ground, it is one less barrel for the future generations. Oil is also a major component of automobile gasoline and the creation of fertilizers and plastics, contributing to a huge amount consumption of fossil fuels. Fossil fuels also harm the environment. They cause carbon gases that effect the planet in various ways. And with the United States (in 2014) burning almost twenty million barrels of oil a day, a lot of green house gases are polluting our air. Burning wood pellets isn’t nearly as bad for the environment as burning fossil fuels. Wood Pellet fuel is considered to be a carbon neutral heating choice and here is why. 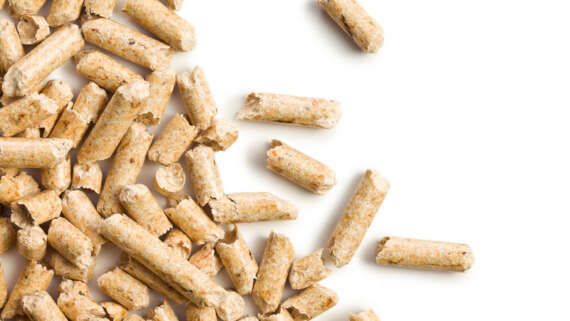 Heating Pellets are made from wood waste product which continues to be made day after day and year after year. There are several choices for what to do with that wood waste product. In both cases, the product will produce carbon gases. So if we take a truck load of sawdust and dump it into a hole in the ground, as it decomposes, it will create gases that could harm the environment. If we take that same load of sawdust and bring it to the Kingdom BioFuel Pellet Mill in PA and run it through our pellet mill, when you take those pellets and burn them in your Pellet Boiler, it will not create any more carbon gases than if it was left to rot outside. If you left that waste product to emit carbon gases and rather bought oil to heat your home, then you are producing much more damage to the environment than if you burned wood pellet in a pellet boiler or pellet stove. In essence, you are using recycled waste products to heat your home and reducing the carbon gases in the environment. 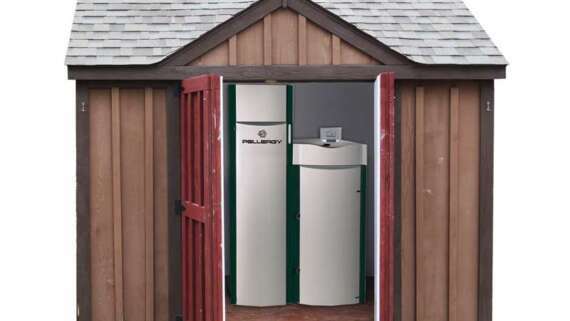 Why should You Switch to a Pellet Boiler to Heat Your Home or Business? To learn more about how burning pellets can better heat your home or business, we invite you to contact us. Do your part to shrink your carbon footprint while saving yourself money on heating costs.